Professor Romain Barrès, who researches epigenetics within metabolism, has received the Novo Nordisk Foundation’s prestigious Challenge Programme of DKK 60 million. The funding will be used to research how our forefathers’ diet affects the subsequent generations’ weight and health at cell level. The researchers hope to be able to develop new strategies for fighting severe overweight. 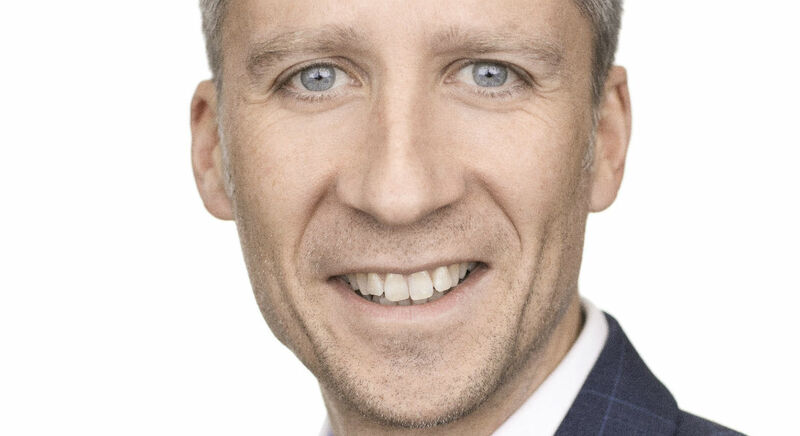 Over the next six years, Professor Romain Barrès from the Novo Nordisk Foundation Center for Basic Metabolic Research has DKK 60 million at his disposal for exploring the epigenetic factors related to obesity. In short, epigenetic research focusses on hereditary characters not associated with changes to the genetic code. In particular, the research group will look into how the body’s long-term memory of lifestyle factors such as diet and physical activity interacts with its metabolic health. The funding comes from the Novo Nordisk Foundation’s Challenge Programme, which aims to support and promote world-class research focussing on answering present-day challenges within global technology and health. The grants are targeted at excellent researchers and awarded to research groups who thus get the finances and timeframe to explore a given subject in depth. Barrès’ research group will look into how the nutrition of our forefathers affects the body weight and metabolic phenotype of subsequent generations. The researchers hope to be able at cell level to map the epigenetic mechanisms behind the development of severe overweight. ‘I am very happy and honoured to receive the funding and that the foundation has confidence in our project. The funding enables us to establish a scientific environment capable of bridging several academic disciplines and areas of expertise within epigenetics, physiology, chromatic structures, metabolism, comparative biology and bioinformatics. In this way, we hope to be able to develop innovative strategies that can improve the metabolic health of the next generations through lifestyle recommendations’, says Romain Barrès.